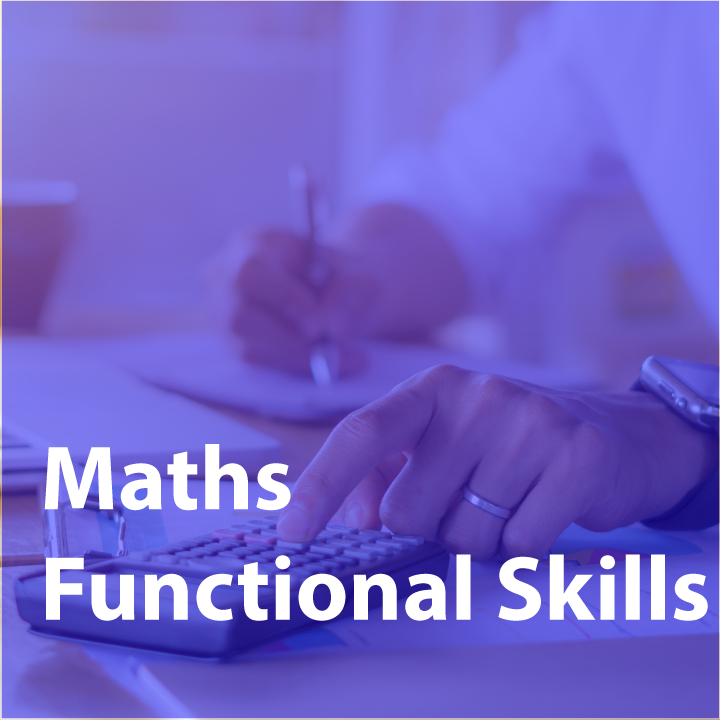 EDLounge is fully equipped to deliver Functional Skills qualifications in English and Maths which are designed to give learners the essential, practical skills needed to benefit their life, and work effectively. 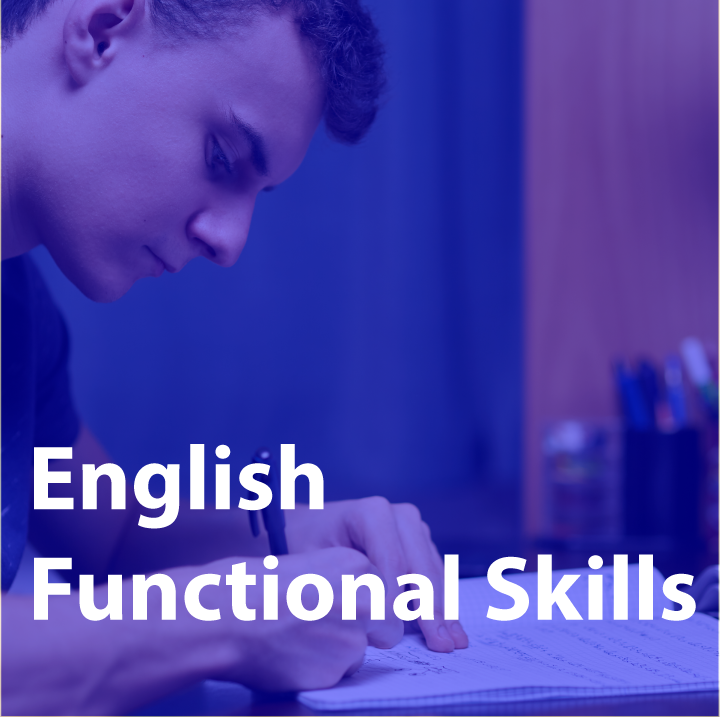 Functional Skills empower people by improving their reading, writing, speaking and communication skills. The qualification is delivered online through tutor lead sessions and digital materials accessible via a PC, laptop, tablet or smartphone. 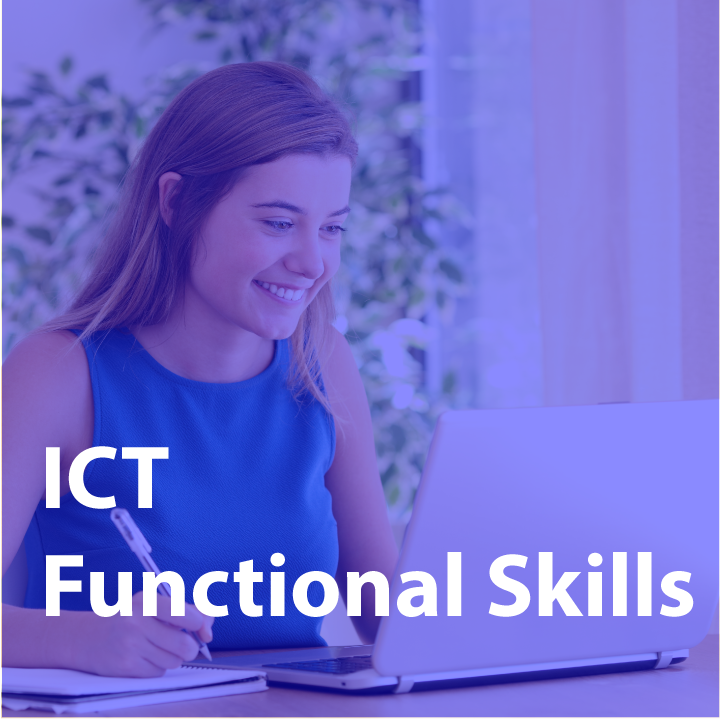 From speaking clearly to identifying purpose and audience when reading or writing a magazine/ newspaper article; from emailing a report to your manager to writing a set of instructions for work colleagues to follow - all of these require competence in Functional Skills and EDLounge has a suite of relevant content to suit all levels.